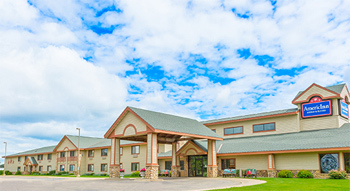 Entitles you to a single night in one of the themed suite rooms at the AmericInn in Wabasha​, MN. Choose from 1 and 2 room suites with fireplaces and whirlpools available. Not valid with any other packages.